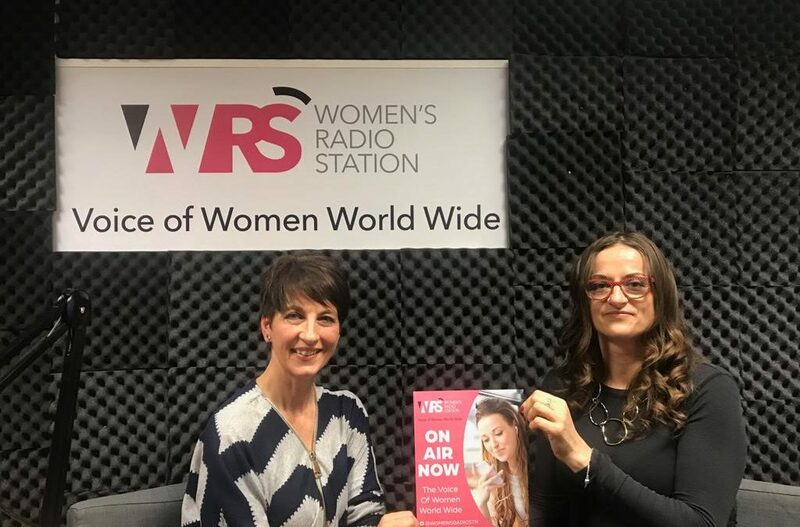 Anna Kennedy OBE guest this week on her regular ‘All Things Autism’ Womens Radio Show is Alessandra Bester Founder of Team No No. Anna met Aless many years ago then their paths crossed again at AnnaKennedyonline’s Charity Autism Expo at Brunel University. 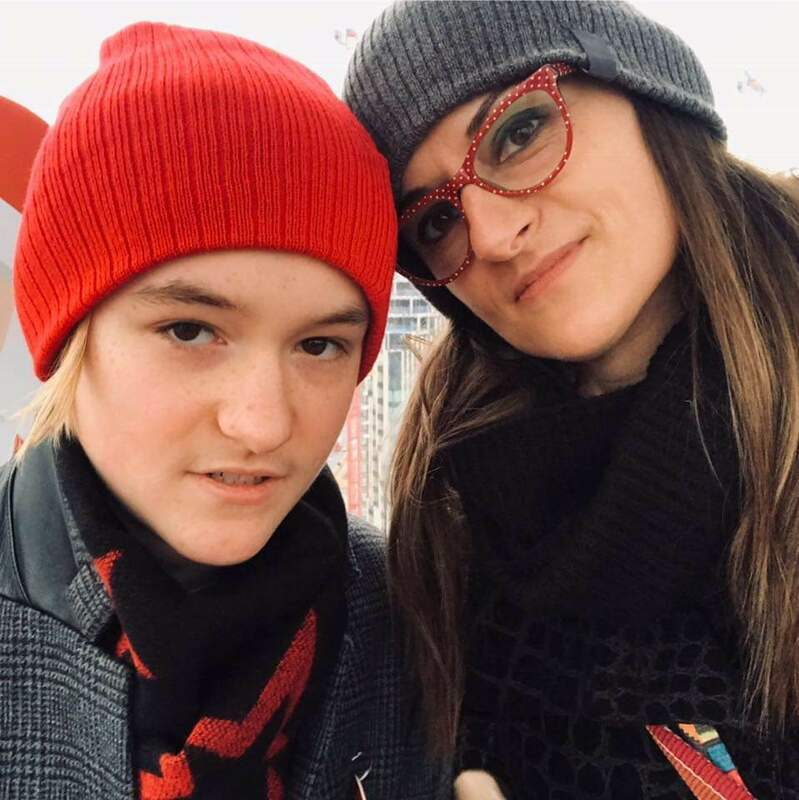 Alessandra shared the progress made with her son Ethan and how her company is progressing supporting adults on the autism spectrum in the work place. Once there was a boy. He had Autism, Epilepsy, Allergies, Coeliac and he would say Nono to every food I offered. He was very unwell most of his life and eating was always a struggle. Once day I got him a beautiful friend, Cocoa, chocolate labradoodle. She was his Autism Assistance Dog and it was a life changing. The chocolate making opened more opportunities for us and I set up Functional Food Co, to help people like us to have better choices in the Free-From market. Since my son was so involved in every step of the process, I could see the potential for him to have a future employment, taking on range of simple tasks that he could achieve despite sever autism. It was a natural progression to offer work opportunity to young people to make the way. Now we are working with Leighton Collage at Elfrida Rathbone Camden providing range of different work experience opportunities. Every day we are learning how to better accommodate someone on the spectrum at work to help them thrive. We are a #teamnono ‘we create our own future’ We say No! No to gluten No to nuts, No to Dairy No to Egg No to Yeast & No again to Sulphides, Artificial Colouring, GMO & Preservatives, No Refined Sugar, No Cholesterol and finally, No to compromise on quality & taste! We also say Nono to everything that we belie in: Nono to exclusion, discrimination, bulling, sexism and we like to lead by example and inspire others to be more inclusive. You can support us and help us to continue our work, by simply trying our chocolates, go online and send someone a gift, sharing our story with your friends, follow us online, subscribe to our newsletter to be update on our progress and inspired. Every item sold helps us grown. You can be part of the journey. There is no better time to share our gifts than Valentines and Mother’s Day or Birthday. Subscribe to our newsletter at nono-cocoa.com to be update on our progress. Use discount ‘NEW19’ for 19% off and try our products.